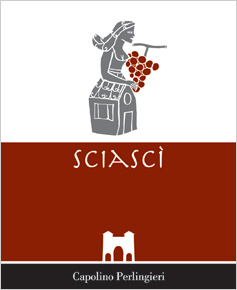 ‘Sciasci’ is ruby red and dark violet red in color. There are fruity and floral notes on the nose with hints of exotic spices. It is soft on the palate with mid-weight tannins and a sweet, spicy finish. Pairs well with stews, roasted meats, and aged cheeses. In conical steel vats (55 hl in size) for fermentation and for 18 months. In bottle for at least 12 months.